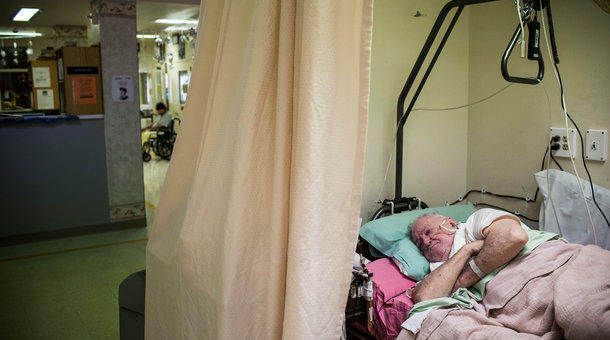 More patients are dying at home as the health care system evolves for end-of-life care. 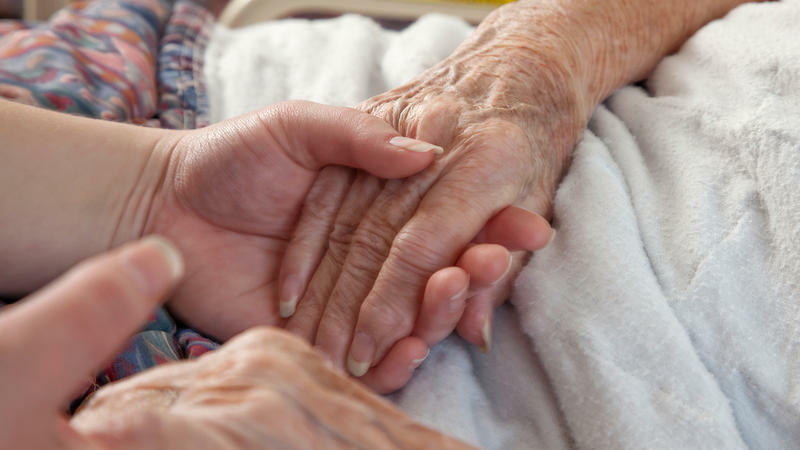 End-of-life care is evolving quickly. 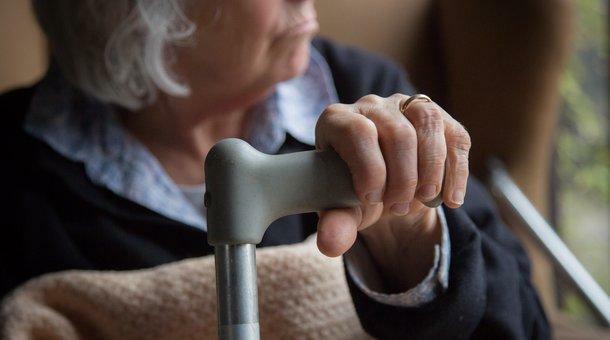 More people are dying in their homes as fewer spend their final days in hospitals. And that is changing the healthcare system — Nashville’s largest industry. Blake Farmer is reporting on end-of-life care as part of a reporting fellowship on Health Care Performance, sponsored by the Association of Health Care Journalists and supported by the Commonwealth Fund. As a hospice chaplain, it's Kerry Egan's job to help dying people accept their own mortality. Sometimes that means sitting with them as they express their regrets and fears. Other times, she listens as they recount their life stories and reflect on the experiences that brought them joy. "There's no time to preach or teach," Egan tells Fresh Air's Terry Gross. "You have to use whatever tools that person already has in their spiritual toolbox to help them come to meaning in their lives."